Doug Wilder, Dolly Penland, Chad Sorenson and Gregg Gerlach have begun a Lunch-n-Learn series to cover important HR and employment law topics from each of our respective, yet related, employer advocacy niches. By banding together, we can cover a topic multi-dimensionally, to give an employer a complete perspective. It has been exciting for us, and we believe the our guests have all learned a lot, bringing a quite unique and full coverage that is of great benefit. Please let us know topics of particular interest to your company or industry. 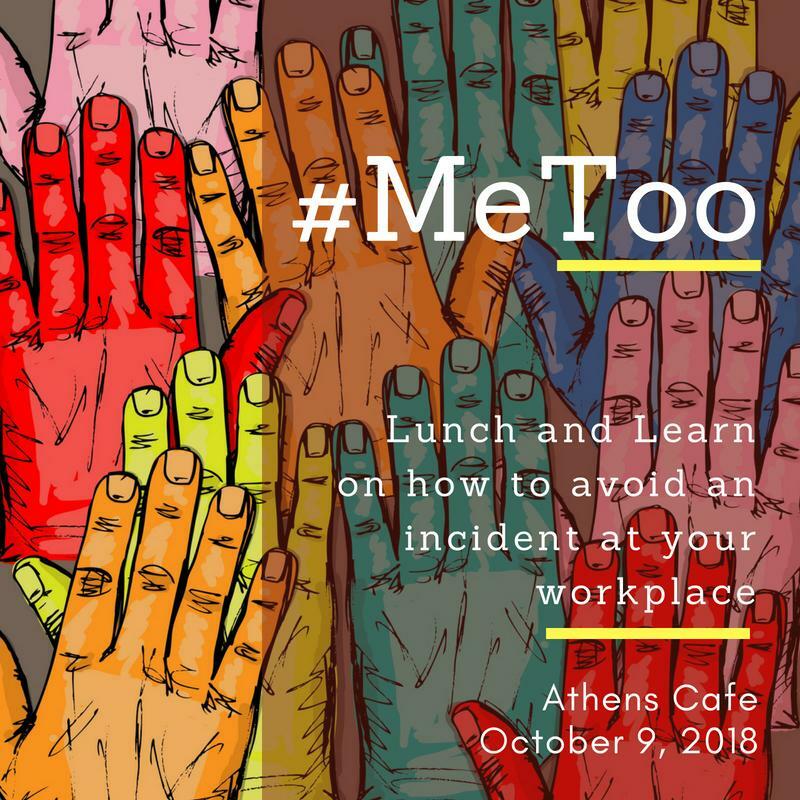 Please join us at our next Lunch-n-Learn! A growing number of our clients, throughout almost every industry group, have shared with us their increasing frustration in not being able to find enough well qualified employees. Our April program combines the expertise of 4 different and creative perspectives on how to find the workforce you need, even during a historically low unemployment environment. While the headlines have made sexual harassment a hashtag, and a national movement, the issues not new. Our team of Employer Advocates have been advising employers how to avoid a crisis and remediate the consequences of such incidences for years. This was a popular Lunch ‘n’ Learn workshop that we are happy to repeat for your group, by appointment. Violence in the workplace can take many forms. No longer is it merely Assault and Battery. 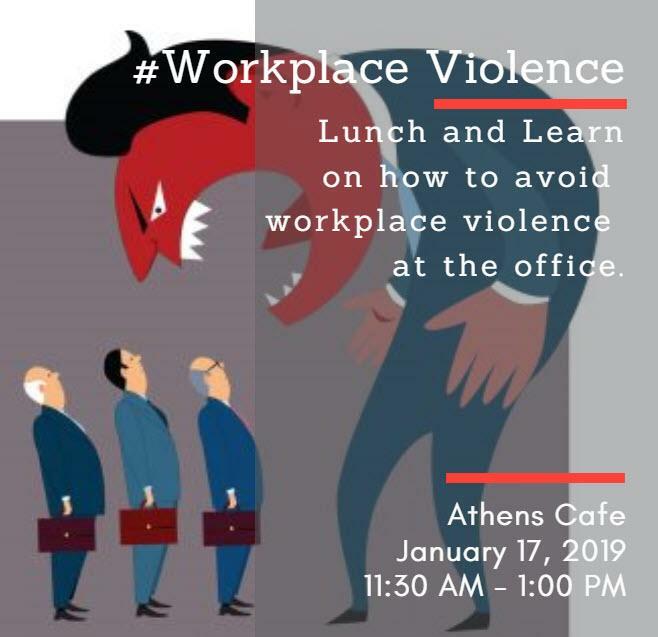 Join our Employer Advocacy team of experts as they share how to remediate a bad situation and load up on the tools to avoid it altogether in our second Lunch ‘n’ Learn series.